Parenting influencers are blowing up on social. As we all know, raising kids is a hard work and parents are looking for a place to share rants next to the inevitable awwww moments of their cute kids. Leading this thriving social space are the parenting influencers. Here we listed top 15 Parenting Influencers who share funny, insightful, and heartwarming moments from their family life. Jessica Shyba, is the author of the Momma’s Gone City blog since 2009. On her blog and half a million followers’ Instagram channel, she shares her parenting experiences from being a mom to 5 kids. Carlie Butler, AKA CarlieStylez, is a youtube star known for her lifestyle and family videos. With her audience she shares everything from serious issues like pregnancy pains, to lighter mundane dilemmas, like traveling and food tips. 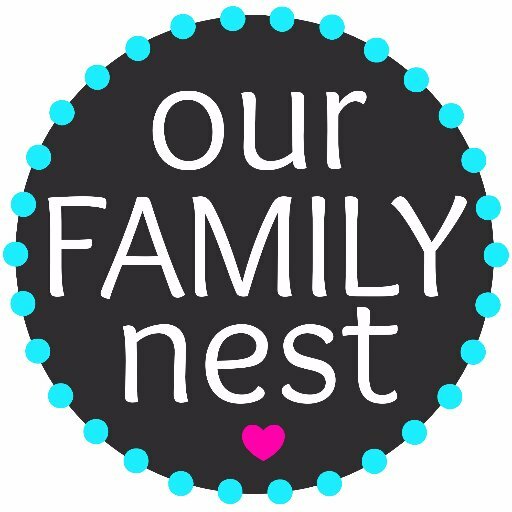 Our Family Nest is the lovely account of the Reese family, a Michigan family of 6. The Reese’s share different kinds of stories with their more than 1 million followers, like thoughts and insights about school, relationships, hobbies, and many other topics that keeps the family busy. Ginger Parrish is a mother and hats lover. On her blog and social accounts she talks about family household, parenting, fashion, and lifestyle, all accompanied with her fascinating hats! More than 200k fans follow Ginger’s stylish parenting accounts. 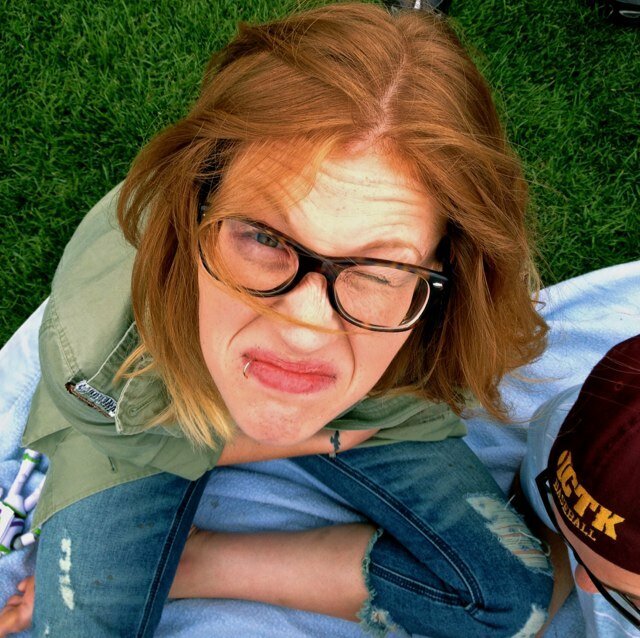 Cat & Nat are two hilarious moms that share mom truths. As they put it, they share all the “dirty details of being mothers and wives”. Cat and Nat grow 7 kids and love to share their humorous experience of being moms and wives on their Youtube channel and on Facebook live. Ellie and Jared Machem started blogging to discuss infertility publicly. They talk openly about everything, including miscarriages and the struggles of having a family. With their two sons, they share their thoughts about insights with their audience of more than 600k followers on all networks. Bethany Ciotola, is the mother behind Bethany and Her Boys blog, where she posts honest and realistic scenes from her life as a mother of two. 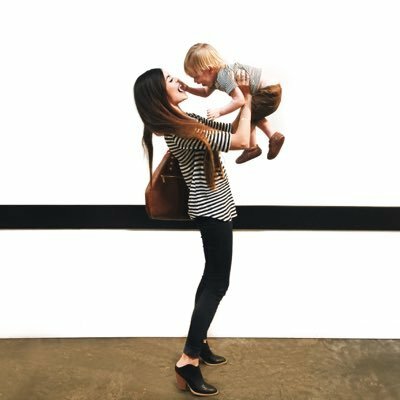 Bri Heiligenthal is a mom of two and and the creator behind @burtsbrisplease, a popular Instagram account for parenting and interior design. The creative 250k followers Instagram account shows the life of Bri’s kids mainly in their perfectly decorated house. Tayler is not just a parenting influencer, but also an entrepreneur. Tayler created WildBird, a company for an easy to use baby carriers. On her account you’ll find her journey as a mother in heartwarming images. Sina is a mom of two who lives with her kids and husband Chris in Toronto. Sina is not the typical parenting influencer. 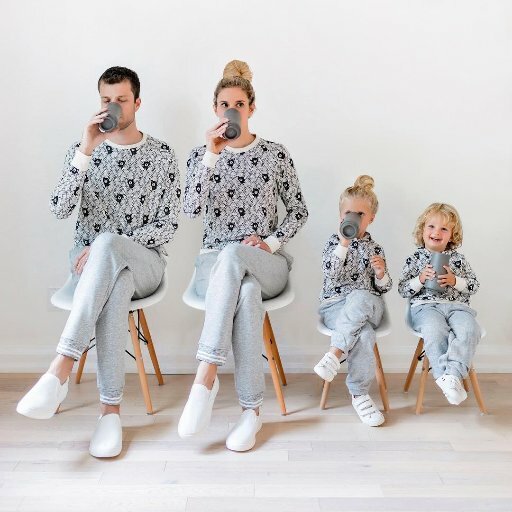 On her Instagram account, which enjoys 270k followers, she shares unique images of her family in a minimal yet creative style. Savannah and Cole LaBrant are what you may call, a youtube power couple. The two parents, along with their daughter Everleigh, are running a successful youtube channel with more than 4 million subscribers, where they share funny family moments. Aly is the founder of the great publication What Moms Love, which shares its insights and products to ease the motherhood life. With high-value content, Aly created a useful and entertaining resource for the modern parents. Katie Stauffer is a parenting influencer, but she's especially known for being Mila’s mother. Mila is her 3-year-old daughter that shares her wisdom and wit about everything that goes on in her family's life, and it’s hilarious! Check Katie’s channels to follow Mila’s amusing videos. 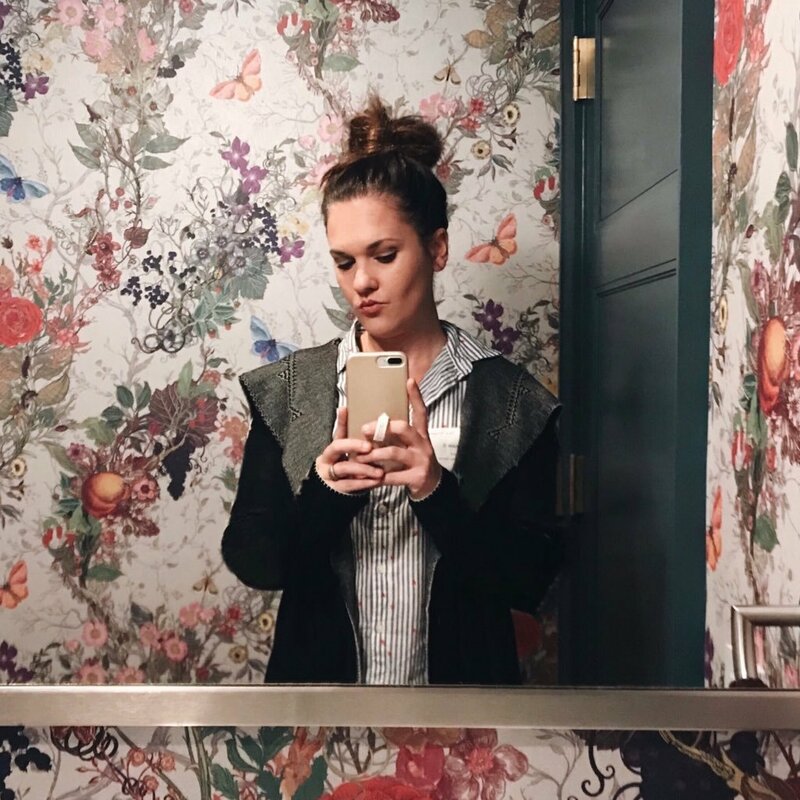 Mary Lauren Gunn is an Instagram influencer that started her social career in other niches than parenting. Her blog and instagram account are filled with amazing interior design, lifestyle, and cooking posts. But after the birth of her first son, posts about parenting and being a mother were inevitable and are now an integral part of what she likes to share. 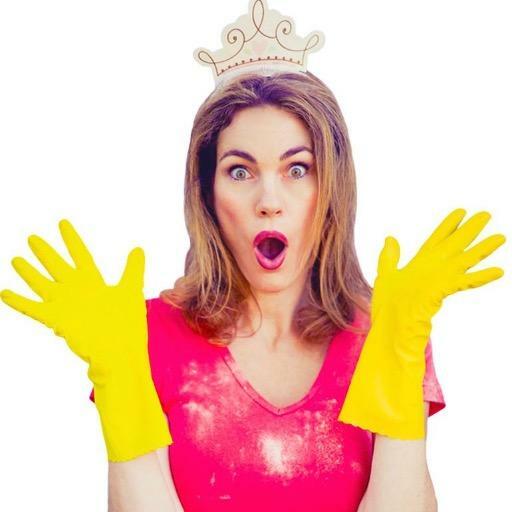 Deva Dalporto is the creator of MyLifeSuckers, a brand for, as you might guess, funny and deeply honest videos about her parenting experience. Dalporto’s videos have crossed the 45 million views on youtube and 250 million views across platforms.